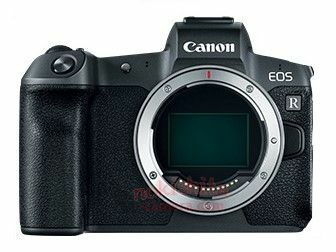 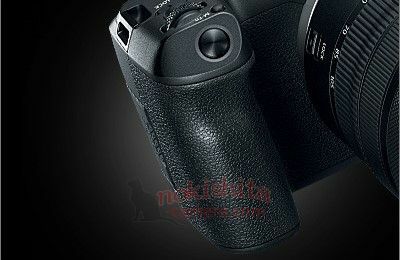 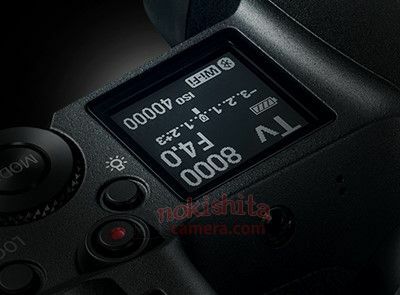 Canon EOS R full frame mirrorless camera coming on September 5th? 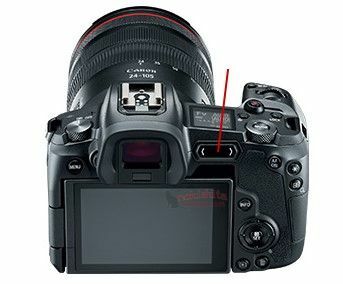 還是CANON 的Road-map 中有高ISO 規格(S家7S 等級)的規劃? 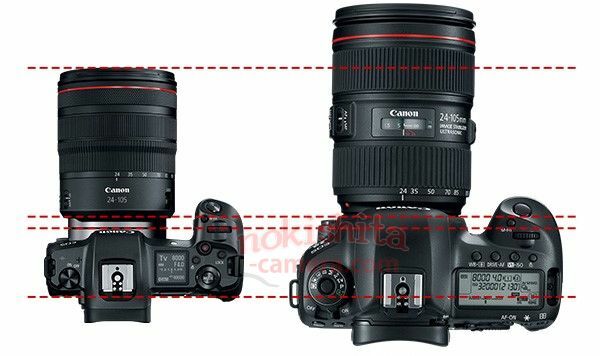 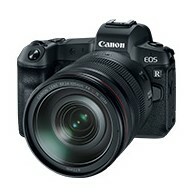 "$2299 body only or $3399 with the 24-105mm F4L lens"